In the DNS settings for your domain you need to add ns1 and ns2 subdomains and point them at the same IP address as our nameservers. 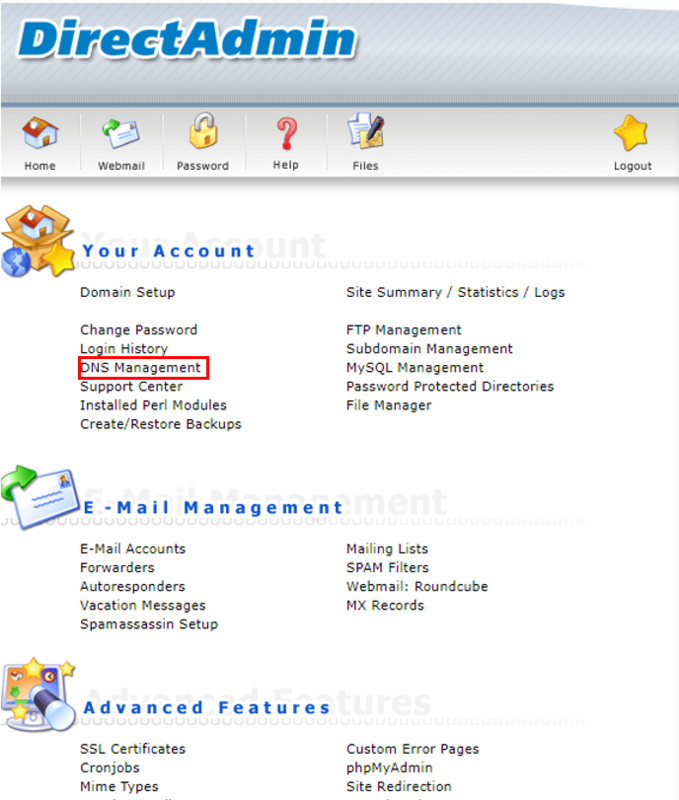 If your domain is using our nameservers (by default all domains registered with us do) then this can be done easily from the directadmin control panel. 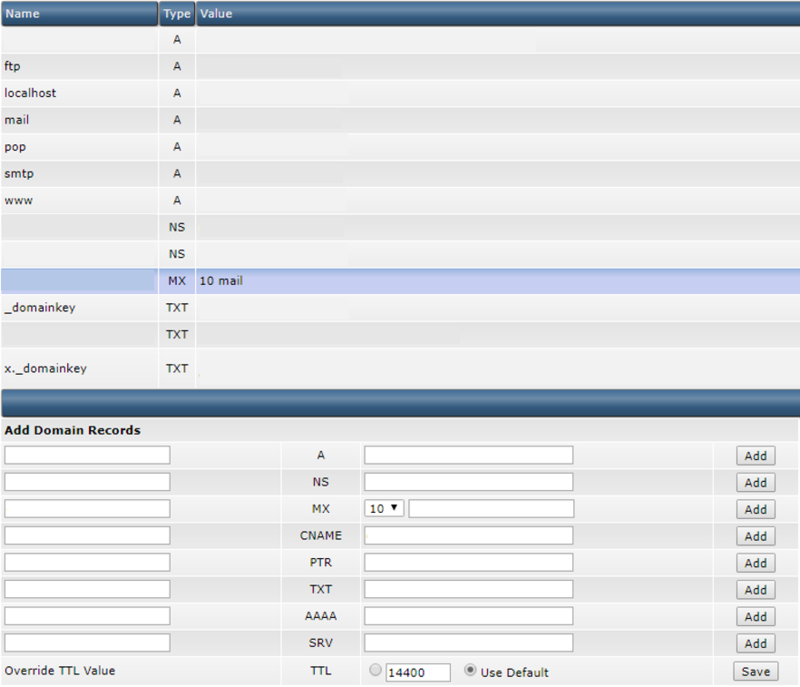 Don’t forget to update your nameserver records at your domain’s registrar. Once the DNS changes are saved it can take up to a minimum of 24 hours to fully propagate.